How do birds learn how to fly? They have no instruction manuals, no aviation life preservers, no formal flight school. They do have instinct, they imitate those closest to them and they practice. Their flight instructors, their parents, can be strict teachers. 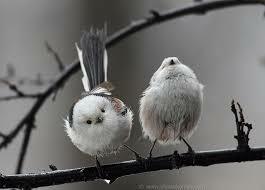 Birds learn to fly by instinct, but they also need their parents to teach and encourage them. An eagle, for example, will flap its wings vigorously directly above the nest when the chicks are almost ready to take flight on their own. And while flapping its wings, it holds a tasty morsel in its beak, just out of reach. The young eagles, eager for food, imitate the parent and flap their own wings. 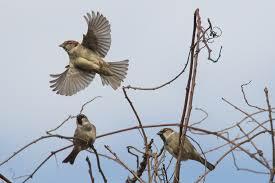 Their first attempts at flight are helped by the wind from the wings of its parent directly overhead. The food is also a wonderful motivation to rise up. 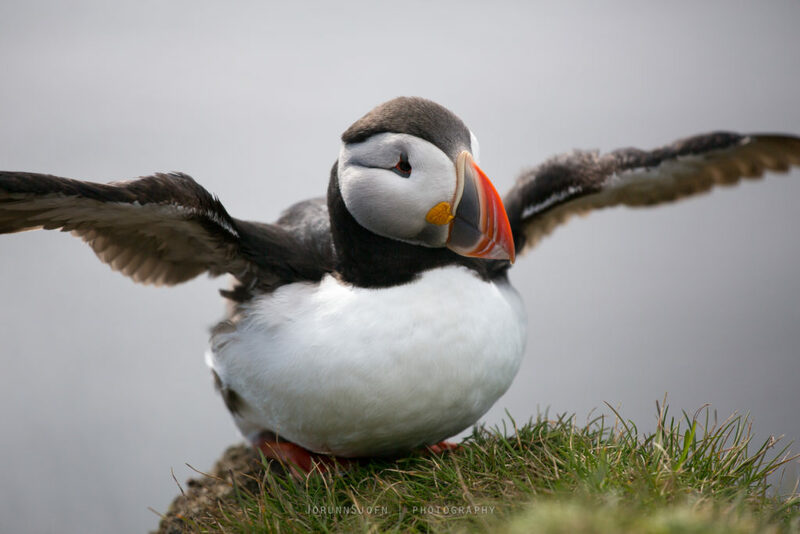 As the fledglings, or growing chicks, get to the point where their wings and feathers are big enough to support them in flight, the parent will try to coax them out of the nest with food. 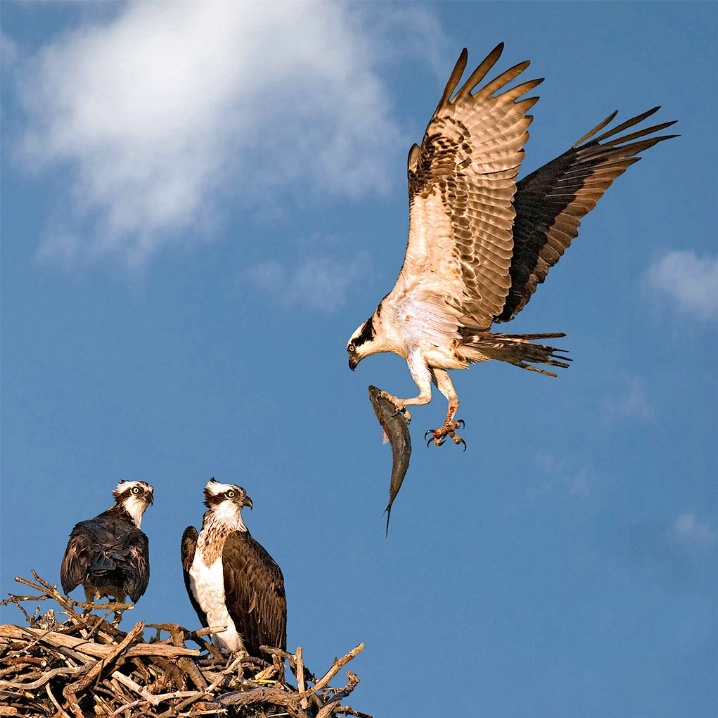 The young bird shrieks for its meal, but the parent flies past dangling the food just out of the fledgling’s reach. It might even perch nearby and start eating the meat in plain sight of its hungry chick. 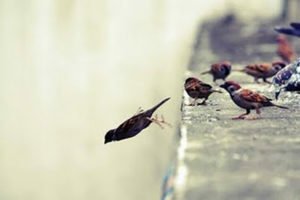 If the young bird expects to survive, it is going to have to learn how to fly and capture food for itself. Eagle parents must be cruel to be kind. This teasing behavior only happens when the fledgling is big enough to actually manage flight on its own. 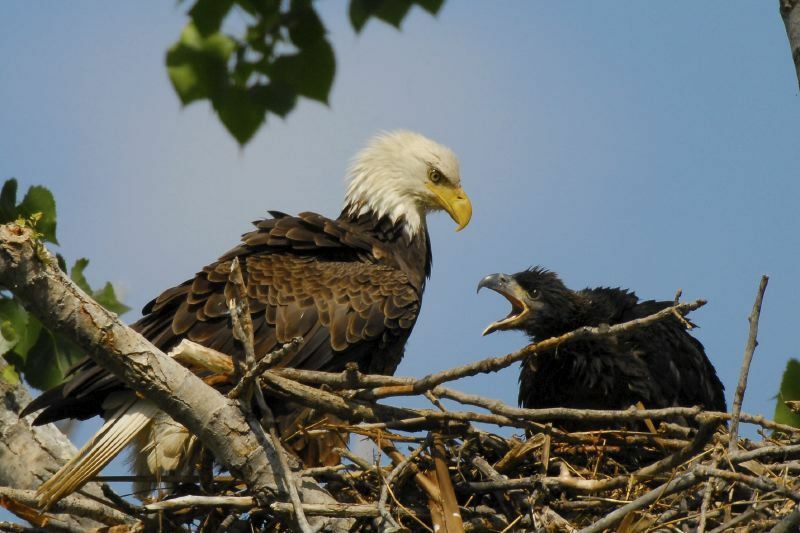 Sometimes, the young eagle remains in the nest for many days, losing weight, until it is hungry enough (and light enough) to successfully fly to where the parent waits with sustenance… a juicy rabbit or freshly-caught fish, to fill its belly and give the bird strength to keep learning how to fly. Just as with birds learning how to fly, writers like me need practice. We need to stay hungry and keep on writing, even if we take a few nosedives in the process. At a writer’s conference, we experience the company of seasoned authors whose words are like wing strokes helping to lift us out of our protective nests and niches. We are also challenged to consider our motivation; our reason for writing, the “wonder of why.” What drives our need to write? Is it a strong enough “why” to keep writing despite the pile of rejection letters? It’s no wonder that beginners in this business are referred to as fledgling writers. We are attempting to do something that, at first, seems impossible. 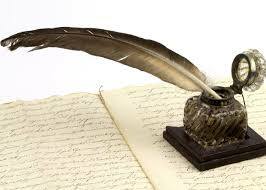 It is appropriate that the first writing pens were made with the long, strong flight feathers of birds. Writing that soars only comes with fearless practice.